Great health isn't an event. It's a lifestyle. our new Lifestyle Systems starting at $99.95. 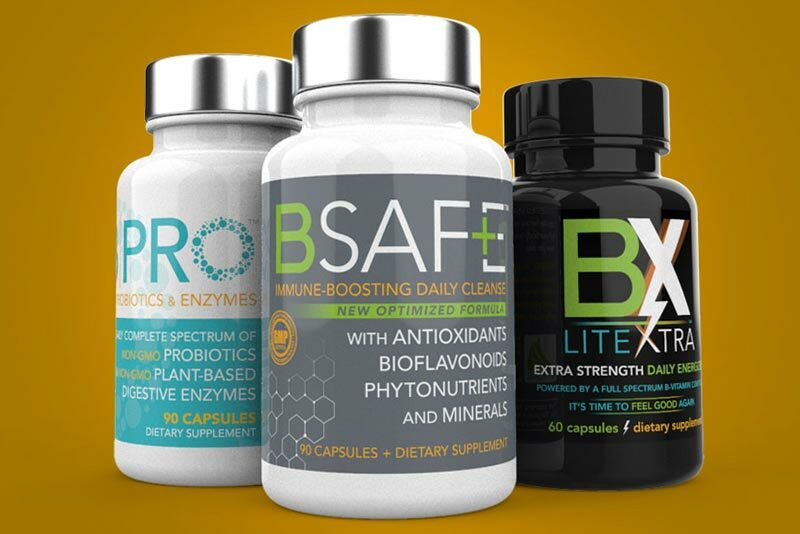 Nutrisail products are based on science—and their benefits enhance when they are used together. This is why we developed our Lifestyle system. 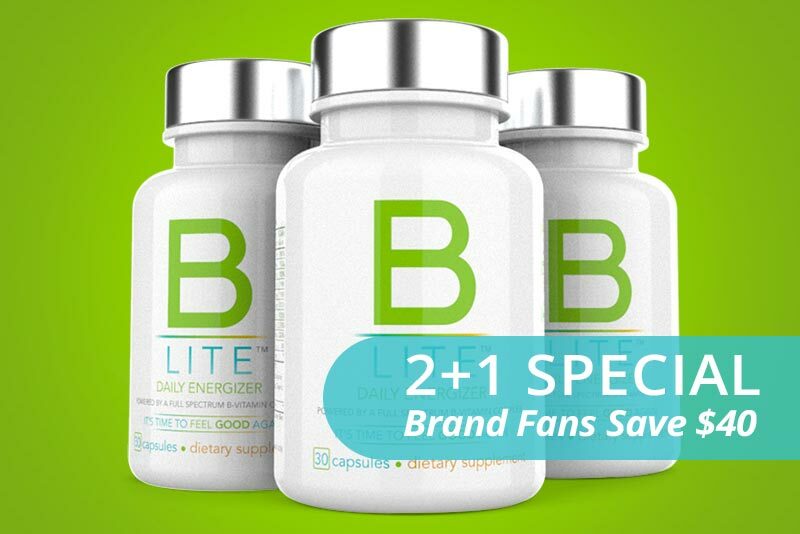 The Lifestyle system offers additional savings when you use two or more of the 'B' products together. This makes it affordable to use consistently. Earn up to 50% off every fourth order! The Lifestyle Loyalty Program rewards those dedicated to consistently striving for a healthier lifestyle. A Lifestyle order is any order where the commissionable subtotal is at least $99. 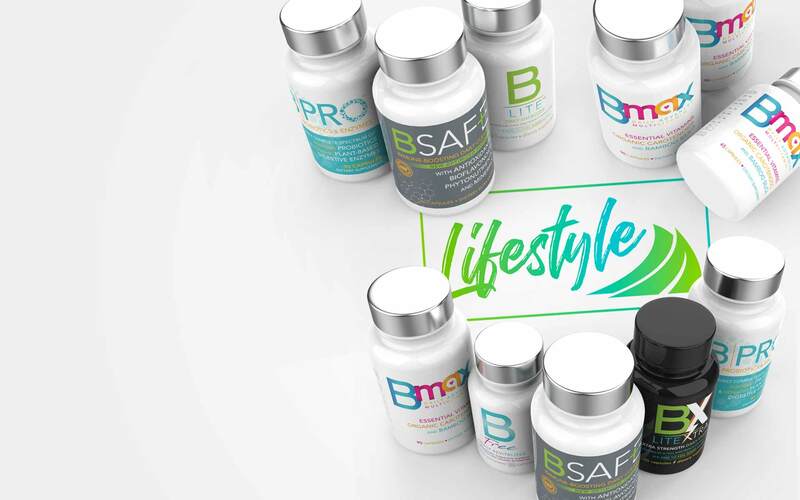 A consecutive Lifestyle order must be ordered no later than 35 days from your previous order. But can be placed on the very same day if need be. This is your third consecutive Lifestyel order! 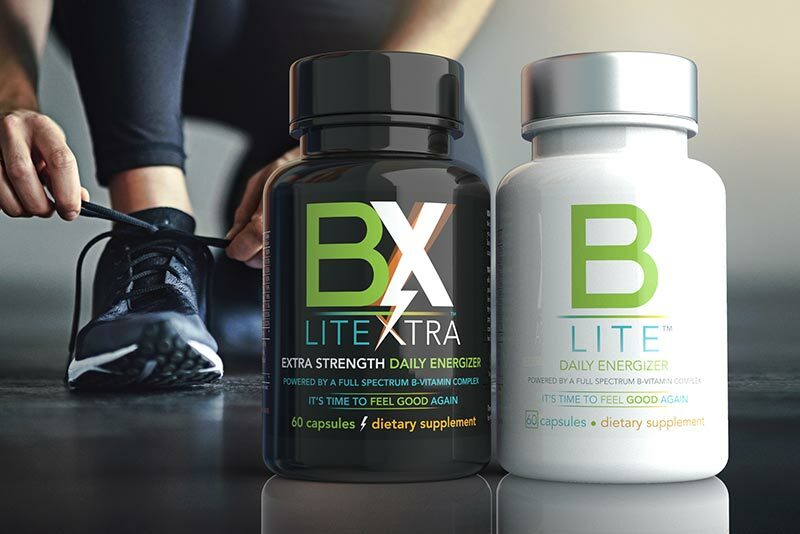 This earns you a 50% Lifestyle Loyalty product credit based off of your previous orders! The credit you earned on your previous (third) order, which will be at least $50, will be automatically applied to your fourth order!